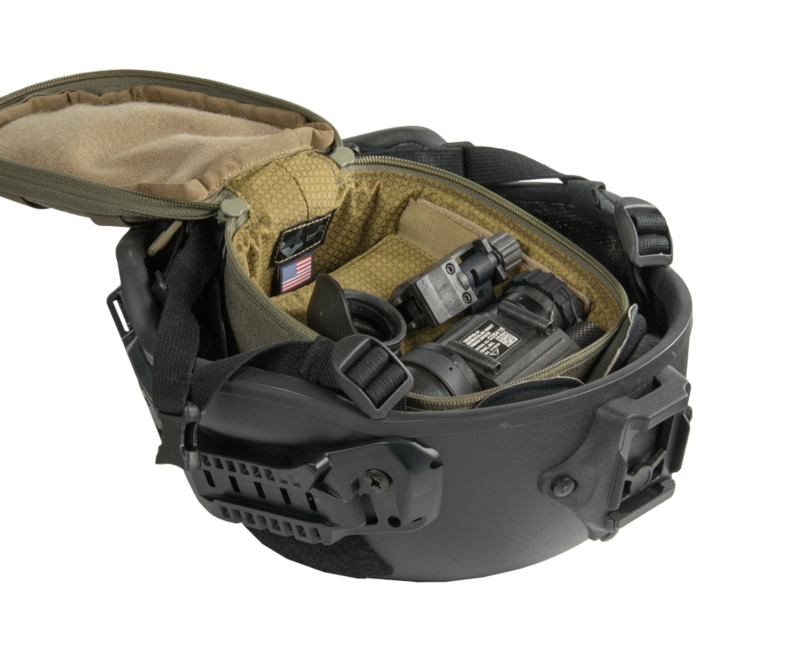 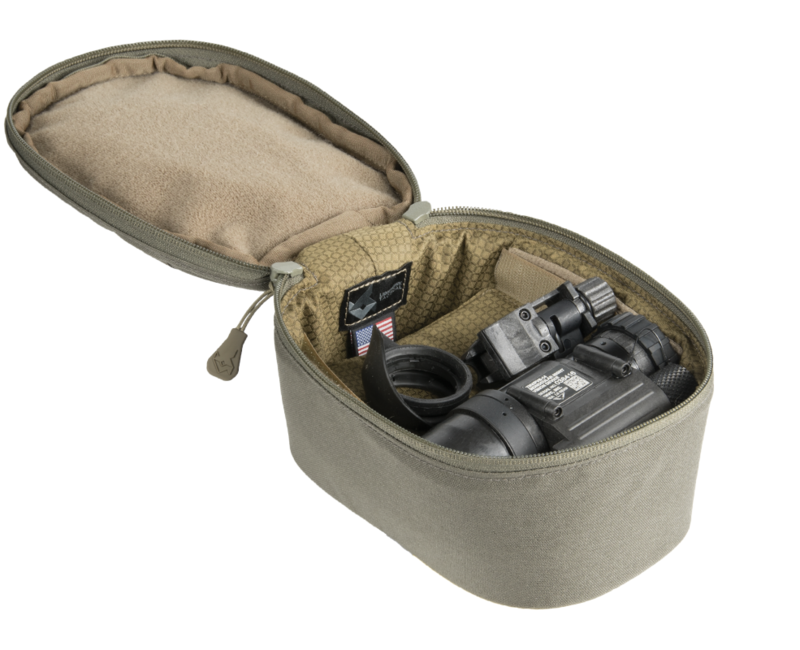 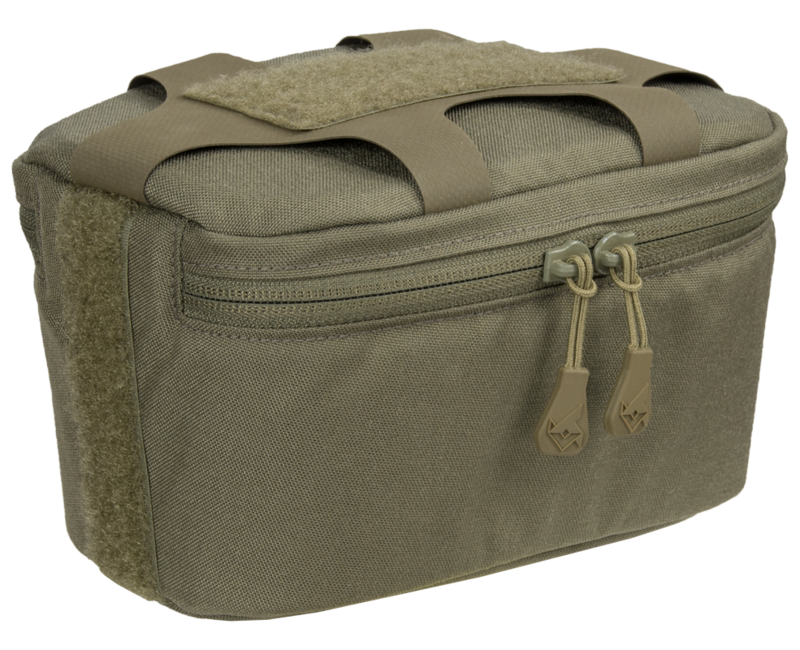 The NOD’s Garage is the padded case for your helmet mounted night vision device or related accessories. 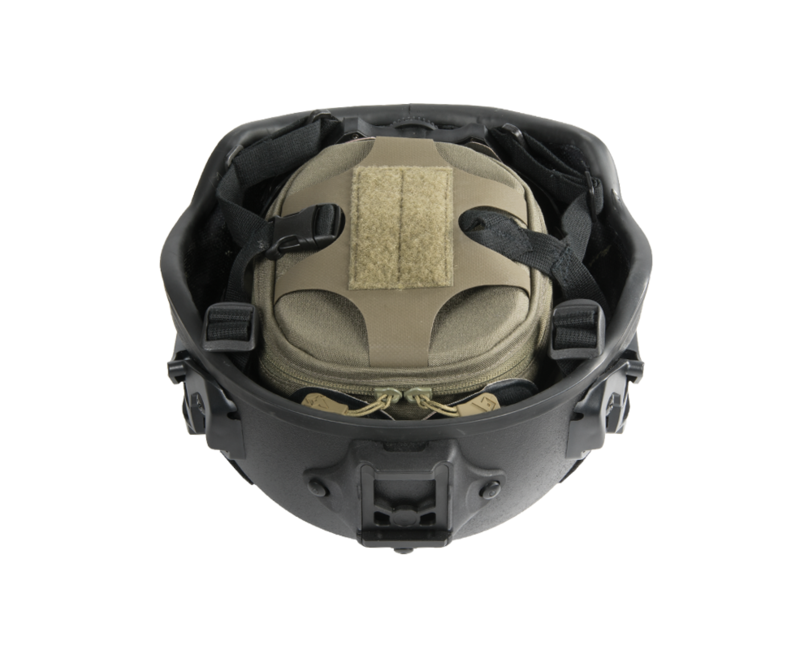 By utilizing the interior space and protection of the operator’s helmet, the NOD’s Garage makes the most out of limited loadout space. 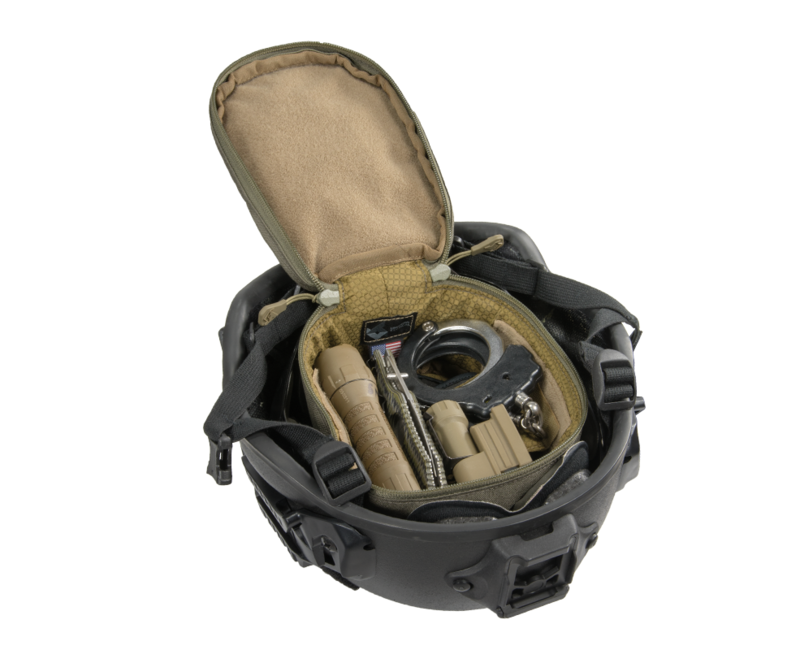 Includes ID badge and name tape attachment points along with a removable divider.